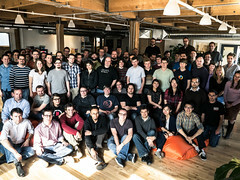 Two weeks ago, the Firefox team got together for a work week in Toronto. It was amazing. Walking through a room with that many excellent people doing excellent things was inspiringhumblingunbelievable and the hits kept on rolling. The combined mobile and graphics teams cut the beta blocker list for Fennec Native in half. The desktop team banged together a working prototype of sign in to the browser. The firefox tech leads worked with product and project management to nail down the kilimanjaro bug list for desktop. Madhava gave a great talk about the future of Firefox UX. I would have scored it as a strong success based on those outcomes alone. Delivering security and stability fixes on a regular basis. Getting new features out to our users promptly, and being able to iterate on the feedback we receive. Containing the amount of code change and change-interaction that happens per release. Releasing daily wouldn’t work very well; it runs afoul of the last constraint. Releasing yearly would hurt us on the first 3. But the constraints are just about as well satisfied by 40 days or 44 days as they are by 42 days. 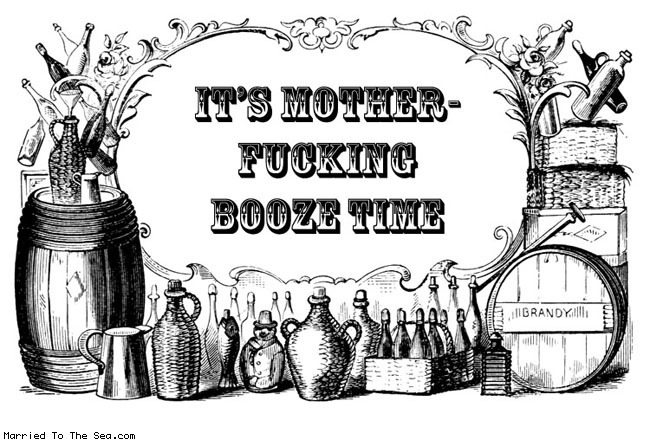 We derive great benefit from our current schedule. It satisfies these constraints much better than the old, monolithic release model did. But that is not to say that we should treat 42-day cycles as inviolate. We will adjust. We will add or drop days, or add or drop weeks when we need to. We’ll be respectful of the fact that other people build plans around our plans, and try not to alter schedules without notice, but at the end of the day we’ll do right by our users first and foremost. Right now we’re not looking at moving the release to another day of the week (Tuesdays do have some nice properties), or adding a skip week somewhere to take us off-cycle for the next patch Tuesday, but those discussions are absolutely on the table when they make sense. No religion here. 6 weeks is a nice spot in the constraint space, not a law. The first time we miss it, people will talk about us “slipping,” but the tail doesn’t wag the dog here. Firefox still ships when it’s ready.